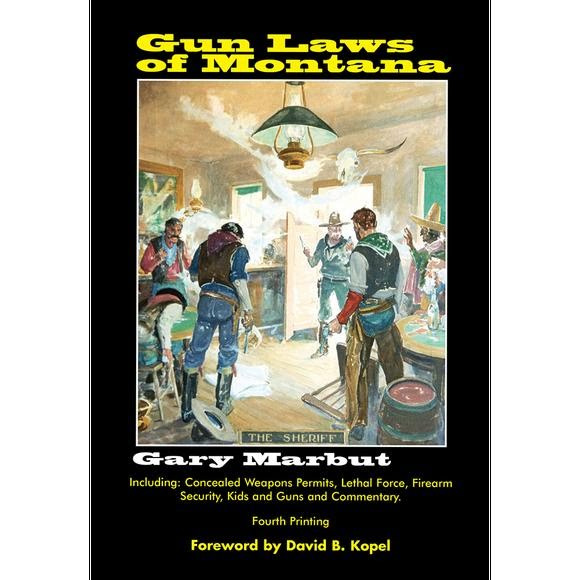 This informative trade paperback is the first ever book devoted to the gun laws of Montana. Significant changes were made to Montana gun laws between 2005 and 2013 by Montana Legislatures and all changes are included in this 2013 edition. Author Gary Marbut covers concealed weapons permits, lethal force, firearms security, and other pertinent regulations and practices.